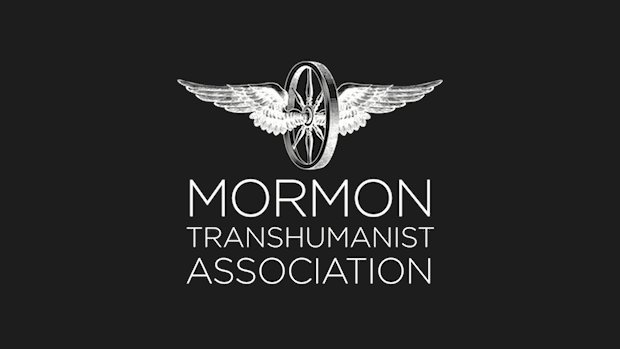 If you're not already familiar with the Mormon Transhumanist Association (MTA), you may learn more about it at the official web site, transfigurism.org. In brief summary, it is a non-profit organization that promotes the compatibility of religion, science, spirituality and technology through the combined perspectives of Mormonism and Transhumanism. The association currently consists of approximately 110 members. I am among the founders of the association, and currently serve as its president. From this point forward, I'll quote portions of the "Doctrinal and Logical Response" authored by Vblogger, followed by my comments. Vblogger: "... the Mormon Transhumanist Affirmation emphasizes man's efforts through science and technology and leaves out a dependence on God and Jesus Christ as a requirement for exaltation." On the one hand, God and Christ are common topics of discussion among members of the MTA, as well as among authors of web sites promoted by the MTA. 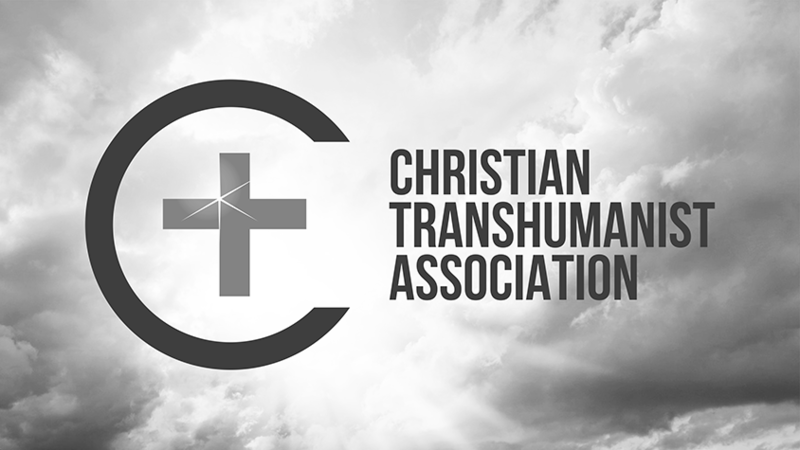 The Mormon Transhumanist Affirmation, which all members support, explicitly references "God" and implicitly describes Christ, as I'll discuss more below. Searches for "God" or "Christ" on the MTA web site return numerous results, not the least of which are results linking to the New God Argument, which is a unique Mormon Transhumanist argument for faith in God. On the other hand, the MTA does not advocate specific positions on the extent to which positive human futures, whether we describe them as "salvation" or "exaltation", depend on God and Christ. Members of the association hold widely varying perspectives on God and Christ, and those perspectives inform their opinions on the extent to which our future depends on them. Personally, I consider the grace of God and the atonement of Christ to be essential to any positive future. I have elaborated on what I mean by this both in the Benevolence Argument, which is a principal component of the New God Argument, and in papers such as Practicing Atonement. Vblogger: "First, exaltation, or eternal life with God, is different from immortality, and is beyond the realm of science or technology ..."
Numerous Mormon authorities have, over the years, expressed in varying ways their support of the idea that science and technology are applicable to our pursuit of positive futures. Orson Pratt perhaps best summarized with these words: "The great temple of science must be erected upon the solid foundations of everlasting truth; its towering spires must mount upward, reaching higher and still higher, until crowned with the glory and presence of Him, who is Eternal." However, as illustrated by Vblogger, some argue that there is a transcendent aspect of positive futures (such as "eternal life", in contrast to "immortality") to which science and tech are not applicable, forever in non-overlapping magisteria. 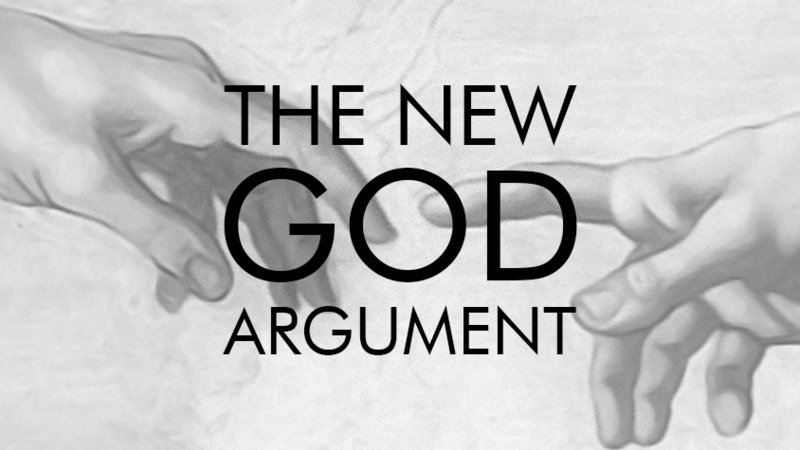 The argument is self-defeating in that, by definition, there can be no evidence for it. That aside, Mormons clearly do not behave in accordance with a belief that science and technology do not contribute positively to the pursuit of spiritual perfection. We have computers in all of our temples and churches, both for administrative purposes and to facilitate ceremonies. We've programmed vast databases of genealogical data, which is essential to our temple ceremonies and the goal of uniting the human family (past and present) in covenant relationships. 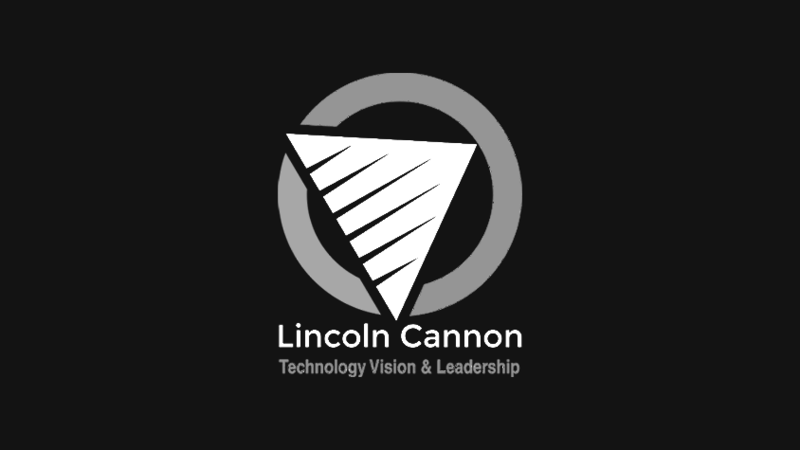 We use highly sophisticated networks of communications tech to perform missionary work and to meet as a worldwide congregation. These are only a few of innumerable examples of science and technology enabling not only the work toward physical exaltation, but also the work toward spiritual exaltation. Vblogger: "... one key challenge with this affirmation is that emphasis on seeking for spiritual and physical exaltation 'according to their wills, desires and laws,' which almost completely leaves out our dependence on God and His will, Christ's atonement"
Different members of the association will interpret the referenced portion of the Affirmation differently. Personally, I consider this portion of the Affirmation to be a profound reflection of the gospel of Christ. In the New Testament, before Jesus says that we show our love for him by keeping his commandments, he states: "And whatsoever ye shall ask in my name, that will I do, that the Father may be glorified in the Son. If ye shall ask any thing in my name, I will do it." Notice the repetition. It's almost as if he knew that many of us would forget those statements in our earnest focus on the next statement, "If ye love me, keep my commandments." Charity is a two-way street, it is relational, and it is the heart of the Gospel of Christ. The Affirmation, as I interpret it, reflects this Charity: we (whether we're Joe or Jesus) seek each other's exaltation, not as we egotistically define it, but as we altruistically define it, in terms of each other's wills, desires and laws. This charity is reflected in Mormonism's eschatology, which asserts that God is the creator of innumerable worlds and heavens, each reflecting the varying desires of its inhabitants. We hold that some of these heavens are superior to others, but charity moves us to make room for them all, at least so long as we cannot persuade their inhabitants toward something better. Vblogger: "... His grace makes both immortality and forgiveness possible ..."
Yet we still send missionaries out to preach the Gospel of Christ, and we still gather together to strengthen each other's faith. We do these things because we recognize that the grace of God is opportunity, but there is yet work to do. We have a responsibility to act on that opportunity. As Captain Moroni put it in the Book of Mormon, "Behold, could ye suppose that ye could sit upon your thrones, and because of the exceeding goodness of God ye could do nothing and he would deliver you? Behold, if ye have supposed this ye have supposed in vain . . . Or do ye suppose that the Lord will still deliver us, while we sit upon our thrones and do not make use of the means which the Lord has provided for us? Yea, will ye sit in idleness while ye are surrounded with thousands of those, yea, and tens of thousands, who do also sit in idleness, while there are thousands round about in the borders of the land who are falling by the sword, yea, wounded and bleeding? Do ye suppose that God will look upon you as guiltless while ye sit still and behold these things? Behold I say unto you, Nay." 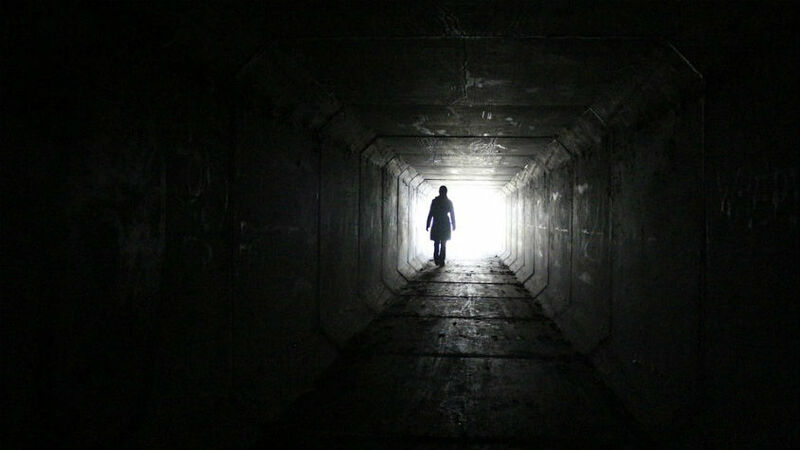 Vblogger: "Jesus asserts, 'I am the way, the truth, and the life. No man cometh unto the father but by me.'" Jesus also asserts that we should be one in him. King Benjamin proclaims that "Christ" is the name by which we will be called to salvation. Paul confirms that "Christ in you" is the glorious mystery hid from ages. Thomas Monson, current President of the LDS Church, taught in the closing remarks of a recent general conference: ". . . we literally become saviors on Mount Zion. As our Savior gave His life as a vicarious sacrifice for us, so we, in some small measure, do the same when we perform proxy work . . ." We are severally the members of the body of Christ, participating together according to our varying capacities in the eternal atonement. This does not diminish the contributions of Jesus. To the contrary, it magnifies the contributions of Jesus as we live according to the Gospel he taught, including these words: "He that believeth on me, the works that I do shall he do also; and greater works than these shall he do; because I go unto my Father." Vblogger: "Submitting our will to God's will and His laws, is a central message of the Church of Jesus Christ, or 'Mormonism'. This submission of our will and offering a broken heart and contrite spirit, is a key to exaltation." God's will, as summarized by Jesus, is love of God (the kind of person we should each aspire to be) and of each other (as we now are), in that order. The LDS Church does not teach arbitrary obedience to just any God's will. Rather, in profound and beautiful irony, it teaches submission to that God whose will is submission to our will (the cross), that our will may likewise become submission to his (charity). As we practice the virtuous cycle of atonement between wills, we rise together in Christ from that which we now desire toward that which we should desire, which unity must account for us all, both severally and collectively. Anything short of that is insufficient for the eternal atonement. On the one hand, there is the God that would raise itself above all others declaring itself God; we call this God "Satan". On the other hand, there is the God that would raise us together in God; we call this God "Christ". The key to the latter, however, is that we must be willing to "suffer with him", each contributing toward our common interests according to his capacities. Vblogger: "The specific mention of 'their anatomies' and 'individuals' being exalted can underscore a confusion between immortality and exaltation. One's anatomy is only a portion of their soul, and cannot realistically be exalted on its' own, according to Mormon teachings. Exaltation requires a whole, fully resurrected soul that is cleansed of sin, not merely a collection of parts that last forever." As I interpret the Affirmation, the distinction between "individuals" and "anatomies" illustrates (rather than confuses) a distinction along the lines of that described here by Vblogger. We are, each of us, both individuals and collections, depending on perspective. We are, likewise, both material and spiritual. I also agree with Vblogger that spiritual and physical exaltation require each other. Vblogger: "Mormon Doctrine states that individuals cannot be exalted at all--only married couples can"
Mormonism goes even farther than that, to the point of holding that none of us can be saved without all of us. Joseph articulated such an idea in these words, referring to our ancestors: "they without us cannot be made perfect—neither can we without our dead be made perfect." Vblogger: "exaltation requires forgiveness of sin, which is not a scientific or technological concept"
While forgiveness may not be, in itself, a scientific or technological concept, it is clearly something that science can help us understand better, and something that technology can facilitate. Bishops receive confessions via text messaging, drugs permit psychological states that facilitate awareness of anti-social behavior, psychologists perform peer-reviewed research on the effects of forgiveness, and the list goes on. Vblogger: "Sin and forgiveness are religious doctrines that require God's teachings, not science." Sin and forgiveness have secular analogs that we need to understand in order better to communicate with persons that are different from us. 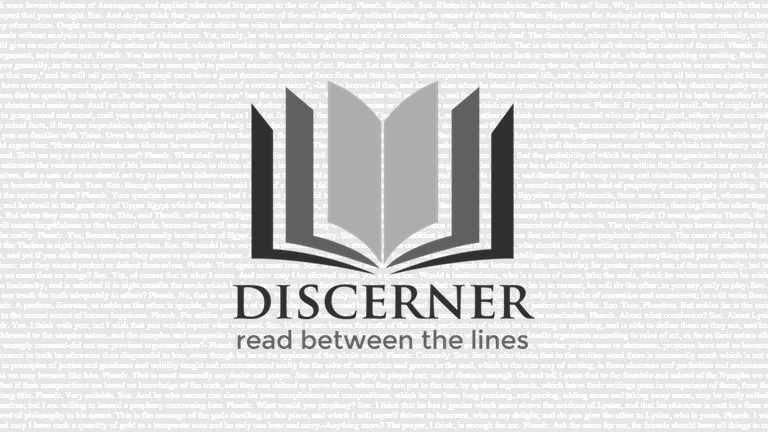 Vblogger: "Scriptural standards for living without sin and obtaining forgiveness are much more stringent than simply behaviors that are 'not oppressive,' which is the only standard for behavior mentioned in this affirmation." Some stringent scriptural standards, such as killing persons that pick up sticks on the sabbath, are clearly not worthy of our serious consideration. Other apparently less stringent scriptural standards, such as loving one's neighbor, merit deep internalization. It is not the stringency of the standard that should matter to us, but rather the extent to which the standard reflects the experienced spirit of God, or the esthetic to which our common interests and aspirations move us. Seeking to exalt others in their own way to the extent they are not oppressive is not a stringent articulation of charity, and it may not be the best articulation of charity, but it is an articulation of charity nonetheless, as taught and exemplified by Jesus. I'll comment on the next portion of Vblogger's words later.